Enjoy the Golden Isles of Georgia at the Econo Lodge hotel in Brunswick, GA. Located off I-95, our hotel is an easy stop on the road only 10 minutes from Brunswick Old Town Historic District. We are also just an hour from Jacksonville, FL beaches. Emjoy amenities at our hotel that help you experience coastal Georgia or get back on the road refreshed, like access to copy and fax machines, plus our free Easy Starts continental breakfast, free WiFi, an outdoor pool and laundry facilities. 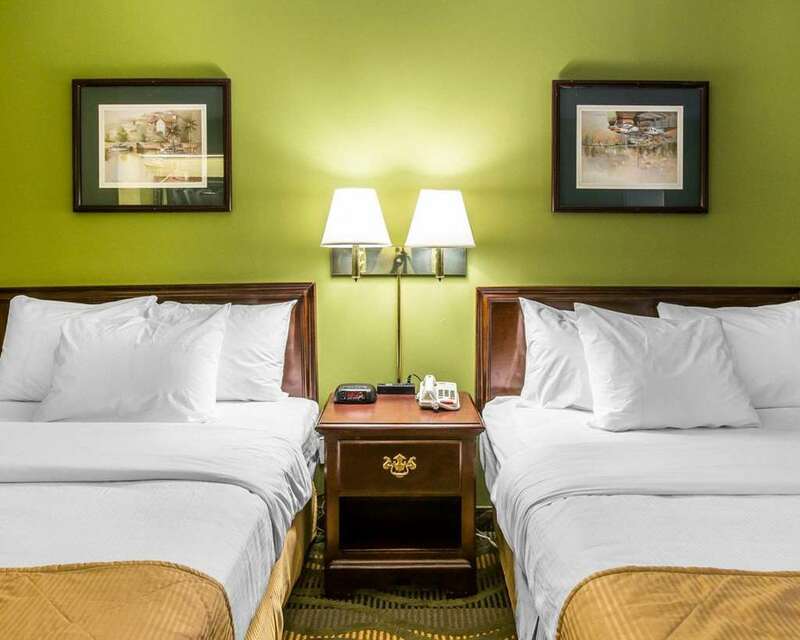 All of our guest rooms feature TVs, refrigerators, microwaves and coffee makers. Also, earn rewards including free nights and gift cards with our Choice Privileges Rewards program.